This project is a series of portraits of people who live their gender identity as something fluid and non-stereotypical. 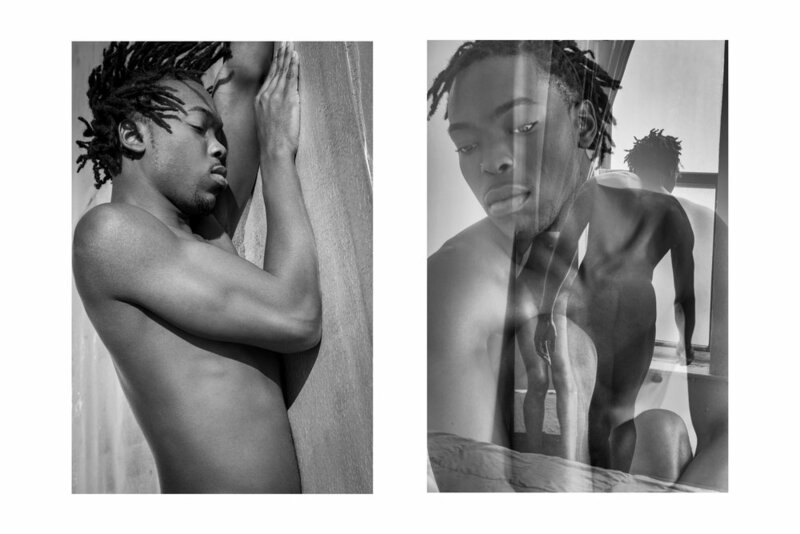 My aim is to represent the uniqueness of individuals who question what it means for them to be a man or a woman and, at the same time, how this thinking becomes evident in the relationship between them and their bodies and also in their personal style. 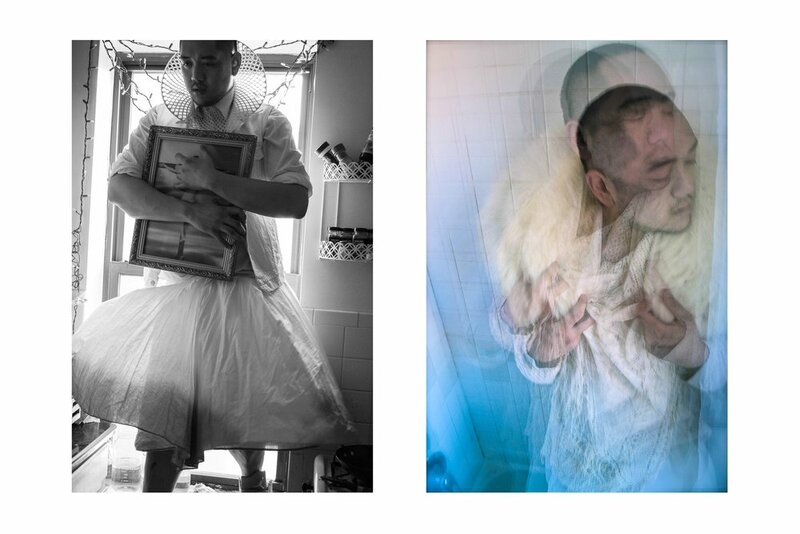 The series is made up of diptychs in which the first one is a more formally conventional photo and the other one is a multiple exposure picture that represents flux, movement, becoming.